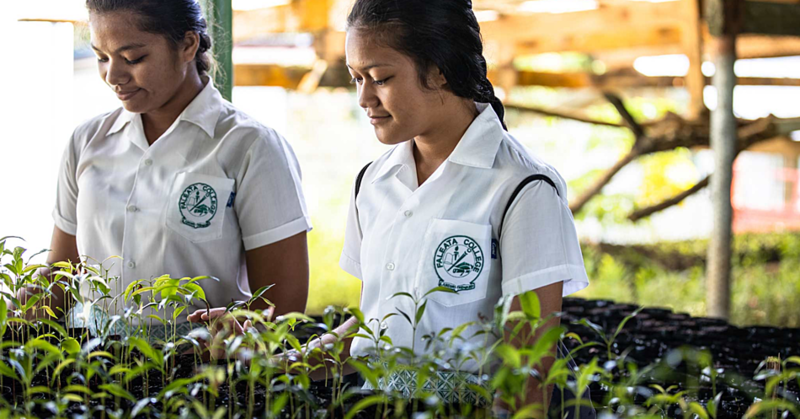 Samoa’s preparations for the 2019 Pacific Games in July are on track. So assured Pacific Games Council Executive Director, Andrew Minogue, during a press conference yesterday. In his three-day visit, the fifth he made to Samoa this year, Mr. Minogue said he is content with the progress Samoa has made, and is also adamant that the Games organising committee will complete their work in time for the Games. “The last three days the focus for me has been very much on the sports programme and the accommodations for the athletes,” he said. Mr. Minogue acknowledged Samoa for stepping in when Tonga withdrew and expressing interest to host the Games because of the facilities it has. This visit will help Mr. Minogue to provide a feedback to the member countries of the Pacific Games Council on the progress Samoa has made in terms of preparations. “I believe you are to have the Games ready by next July,” he said. 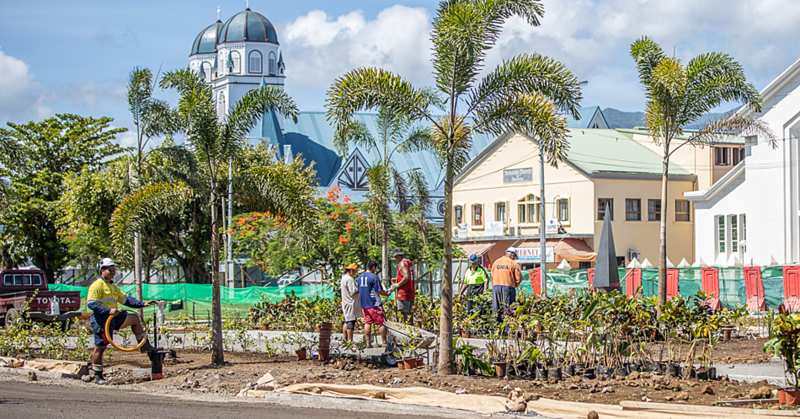 Mr. Minogue said some members of team Samoa competing in certain events will find challenges in terms of preparations when the facilities are being refurbished. 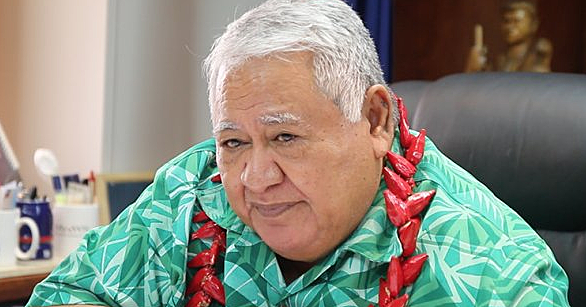 Pacific Games C.E.O., Falefata Hele Matatia expressed similar sentiments saying that preparations are also progressing well, and logistics not just with the committee but the relevant government ministries as well are on track. “The Pacific Games office is looking at not just hotels, but other contingencies to ensure that we’re able to facilitate for the athletes and officials. We are also looking at other accommodations as well,” Falefata said. About 4,500 athletes and officials from 24 countries around the region, including Australia and New Zealand are expected to participate in the event.